stainless and nickel alloy plate. equipment will save you time and money. every step in the process. Sandmeyer Steel Company started producing stainless steel plate and nickel alloy plate products in 1952. Over 60 years later, it remains our only business, and we know it better than anyone. This singular focus and deep expertise have allowed us to provide consistently outstanding service while expanding our offerings and global reach. With cutting-edge equipment and the ability to service the globe with quick deliveries on rare items, we are a global company that stays true to its roots — commitment to quality and premium customer service. Sandmeyer Steel Company ensures that every contact with our customers is a world-class experience. From fast quote turn-around time, to the industry's top-ranked documentation package, to on-time delivery, we treat every customer like they are right around the corner. 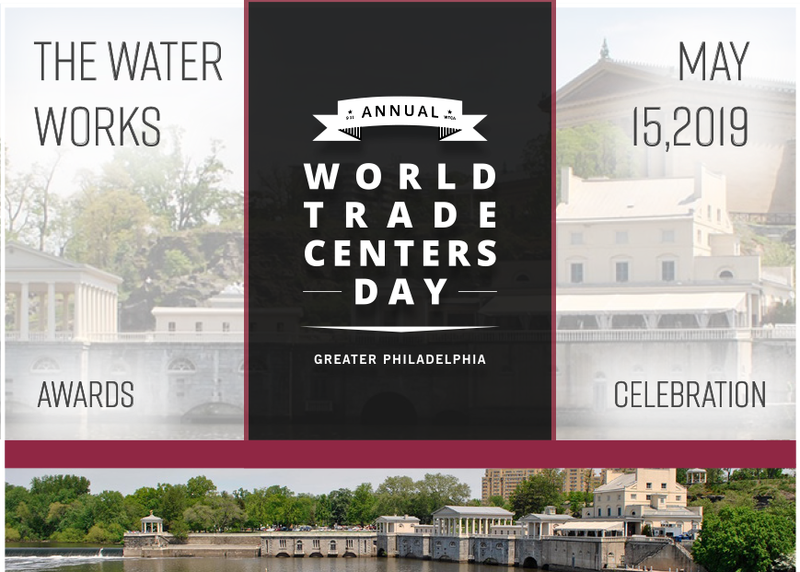 Headquartered in Philadelphia, Pennsylvania, USA, we service domestic customers through eight regional sales locations as well as customers from around the globe with ten international sales locations. Our experienced inside sales team is ready to assist you with all your stainless steel and nickel alloy plate product requirements, including specialized and time-sensitive orders. Are you searching for a stainless or nickel alloy plate that’s hard to find? We have it in stock. Our inventory includes non-standard thicknesses that are hard to find. We stock 34 thicknesses from .1875” (4.8mm) to 6.0” (152.4mm) in stainless steel plate, and we are the only major plate supplier that offers stainless steel in .250” (6.3mm) incremental thicknesses from 2.0” (50.8mm) to 6.0”(152.4mm). 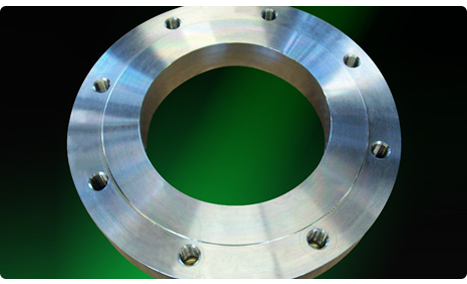 Sandmeyer Steel Company also offers a number of different width options in an effort to maximize plate yields. Our stainless plates are available in widths from 48” (1219.2mm) to 120” (3048mm). Nickel alloys are stocked up to 96” (2438.4mm) widths. 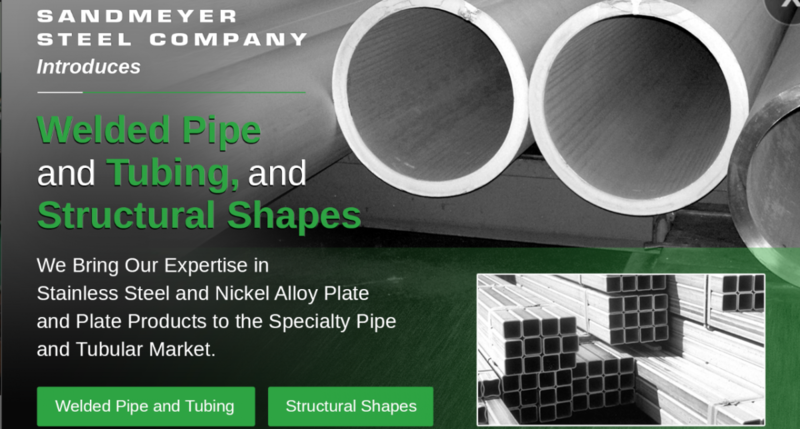 More grades, more thicknesses, more widths, more options – Sandmeyer Steel Company is your one-stop source for stainless steel and nickel alloy plate products. Sandmeyer Steel Company offers the most comprehensive plate processing capabilities of any stainless steel and nickel alloy plate products supplier. 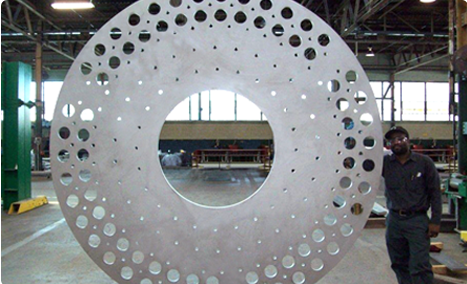 We can supply virtually any near-net shape, profile, or configuration you require. Having these capabilities under one roof gives us control over the production process, which means faster deliveries and consistent quality for our customers. 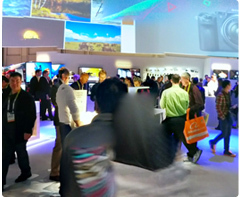 Our in-house processing equipment is state-of-the-art. We provide cost-effective solutions for our customers with an array of plate processing capabilities including band saw cutting, five-axis waterjet cutting, laser cutting, and high-definition plasma cutting and beveling. Our Machincut offering can produce nearly any machined configuration using turning, surface facing, beveling, counter boring, and gasket facing. Grooves, fine surfaces, and edge finishes are also available. Additional in-house processing options include rolling and ASME code-welding. Sandmeyer Steel Company invites you to bring us your toughest stainless steel and nickel alloy plate product delivery challenges. 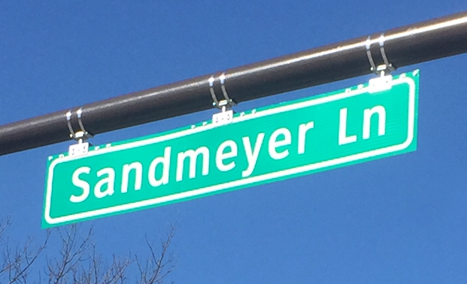 When timing is crucial, working with Sandmeyer gives you the confidence to know that deadlines will be met. Same-day shipments and rush requirements are our specialty. 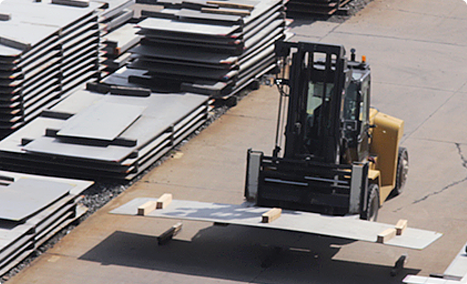 We’re available 24/7/365 to address your material needs on your time no matter when they arise. We approach each day with the goal of shipping 100% on-time to fulfill the promises we have made. Close collaboration between our sales and manufacturing teams ensures customer expectations are met every day. Once material is shipped, an email is sent with the shipping details and tracking information. Every shipment is custom-packaged for optimal protection and sent with the industry’s top-ranked documentation. Our loyal customers know that our commitment to meeting customer deadlines makes Sandmeyer Steel Company a partner on which you can rely. We are now offering Quickmill Annihilator cutting services. Our in-house capabilities now include the ability to machine up to 124" (3150mm) OD. We are now offering 5-Axis Abrasive Waterjet cutting services on our Jet Edge EDGE x-5 machine. 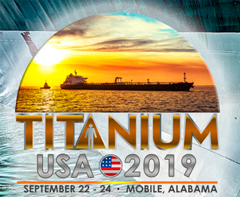 High-definition plasma cut stainless steel and nickel alloy plate products through 2.0"(50.8mm), & Plasma beveled products through 3.0" (76.2mm). Laser Cut stainless steel & nickel alloy plate products through 1.25" (31.8mm).